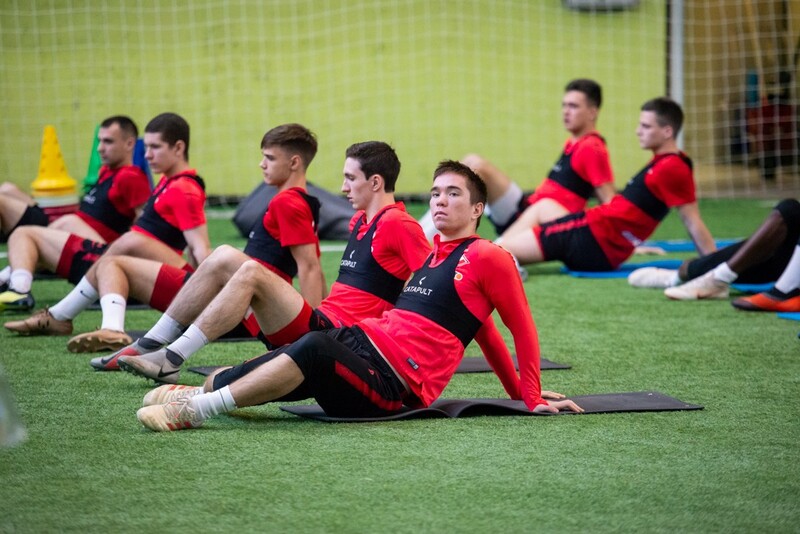 Spartak-2 players kicked off preparation for the second part of the season today. The players arrived at Sokolniki sharp at 9:30 a.m. and started their first training session in 2019 half an hour later. Our players returned from holidays two days ago: January 10 and 11 were reserved for the medical check-up at the Sports Medicine Clinic. Poplevchenkov, Gorbulin, Mokhbaliev, Tunin, Bakaev, Bakaluk, Polyboyarinov, Markitesov and Proshlyakov came in on Thursday, while Ermakov, Aktisov, Vorolayev, Likhachev, Mamin, Petrunin, Volodkin, Kalachevsky, Rydovskoy, Rudenko, Nimely and Tiub did likewise on Friday. 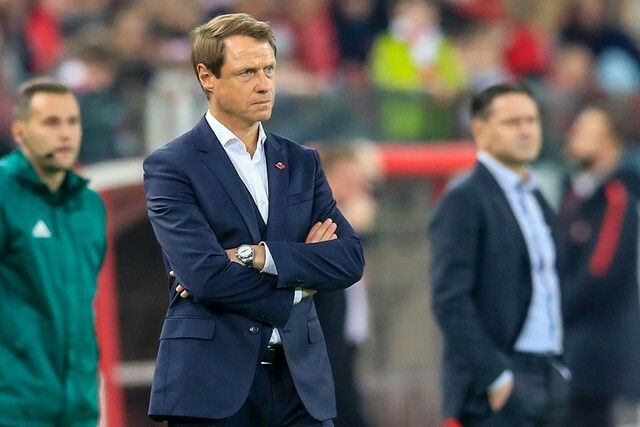 Victor Bulatov’s team will train at the arena until January 16. 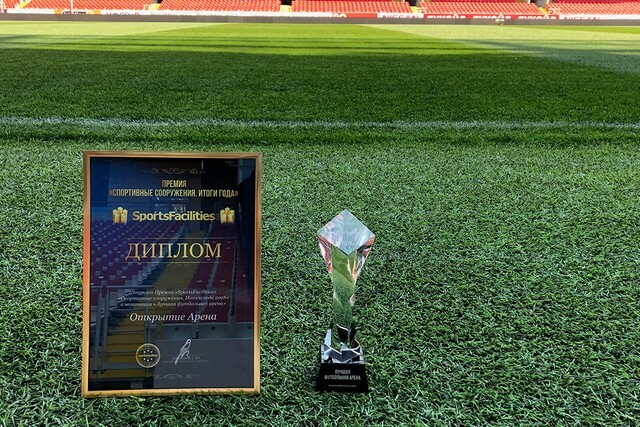 Spartak-2 will play a friendly with a third-division team on the day. 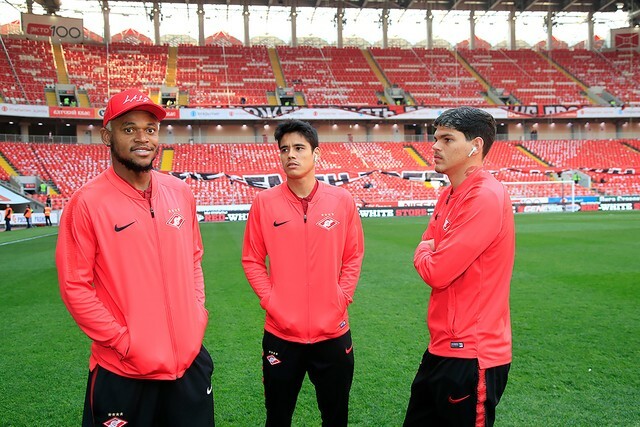 Spartak-2 will go on their first pre-season tour from January 18 till February 2, to Belek. They will take part in three friendlies there (on January 25, 29 and February 1 respectively). The team will head to Cyprus for the period from February 6 till February 22, where it will take part in the FNL Cup competition. They will face Fakel (on February 9), Levadia (February 12) and Avangard (February 15), during the group stages. The playoffs will kick off on February 18. 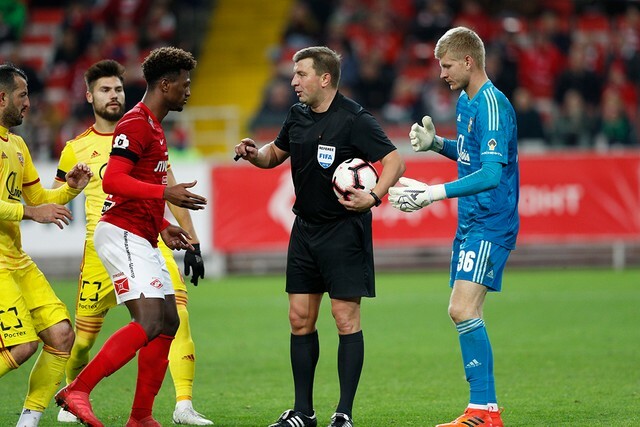 Spartak-2 will play their first official match on March 3, in Volgograd. They will face Rotor in gameweek 25 of the Olimp-FNL championship.